All this week, I’m showing you all the things (ALL THE THINGS!!) from my Panache booth at Quilt Market in St. Louis a few weeks ago. 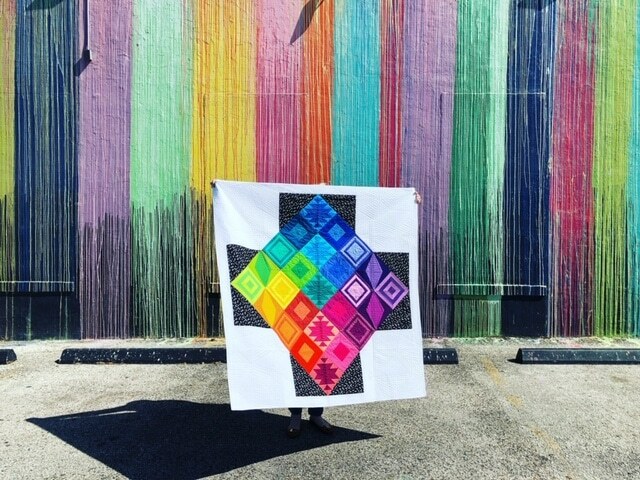 Yesterday I showed you the quilts featuring my first fabric collection, Panache with Robert Kaufman. 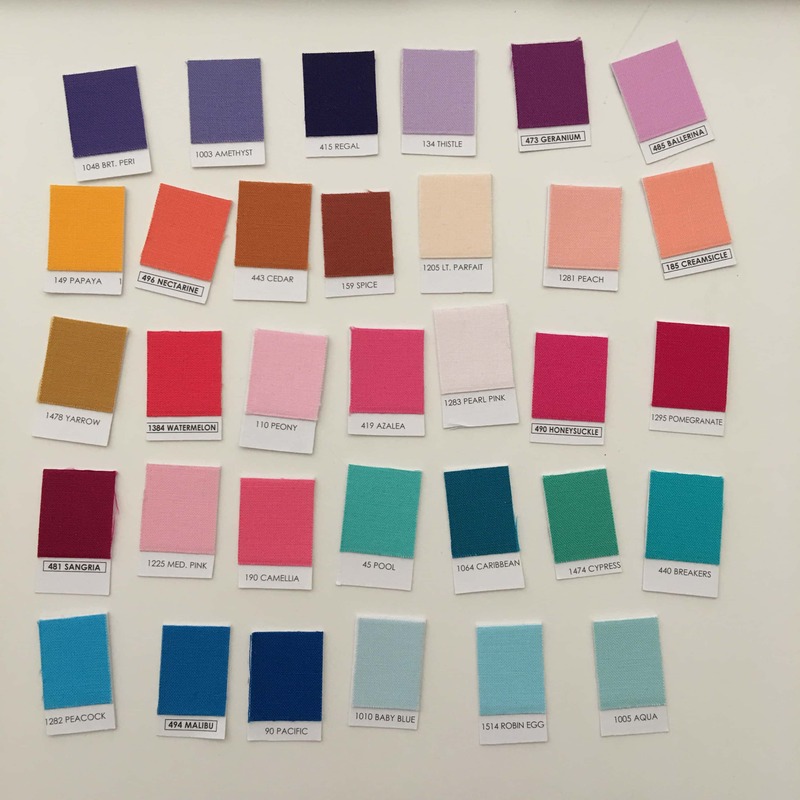 Today, I’ll show you the Panache fabrics and the color ways. 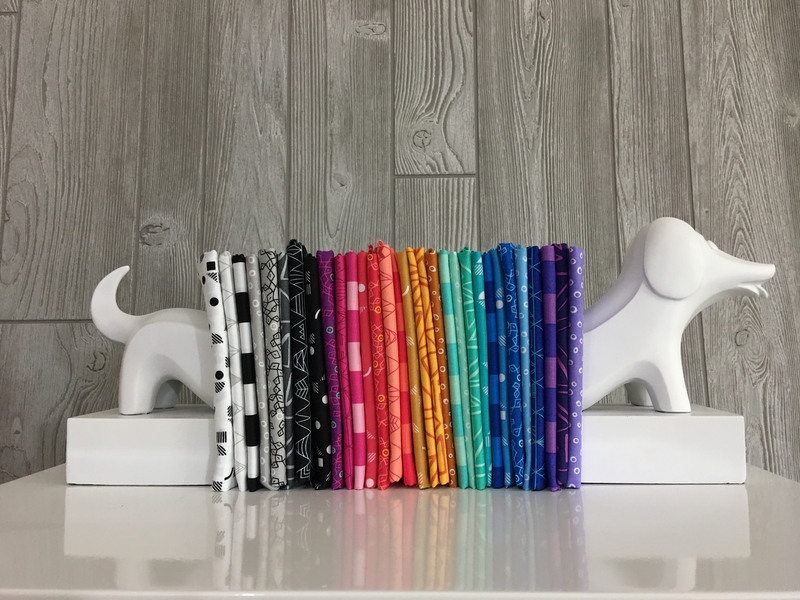 Tomorrow I’ll show you the “non quilt” projects, Thursday I’ll show you the thread, and Friday I’ll capping off the week with a giveaway. 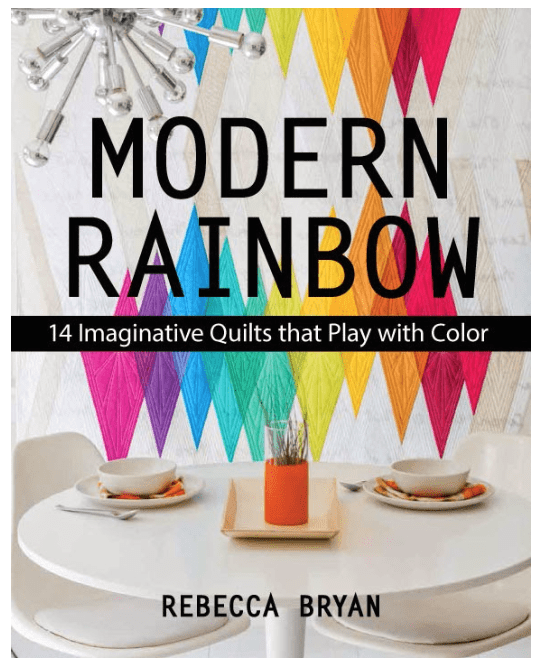 Now that you’ve seen how playful and bright and colorful the quilts are, let’s look at the fabrics and color ways. Here’s the line as a whole, colorful and fun, with lots of nice bold, geometric black and whites. 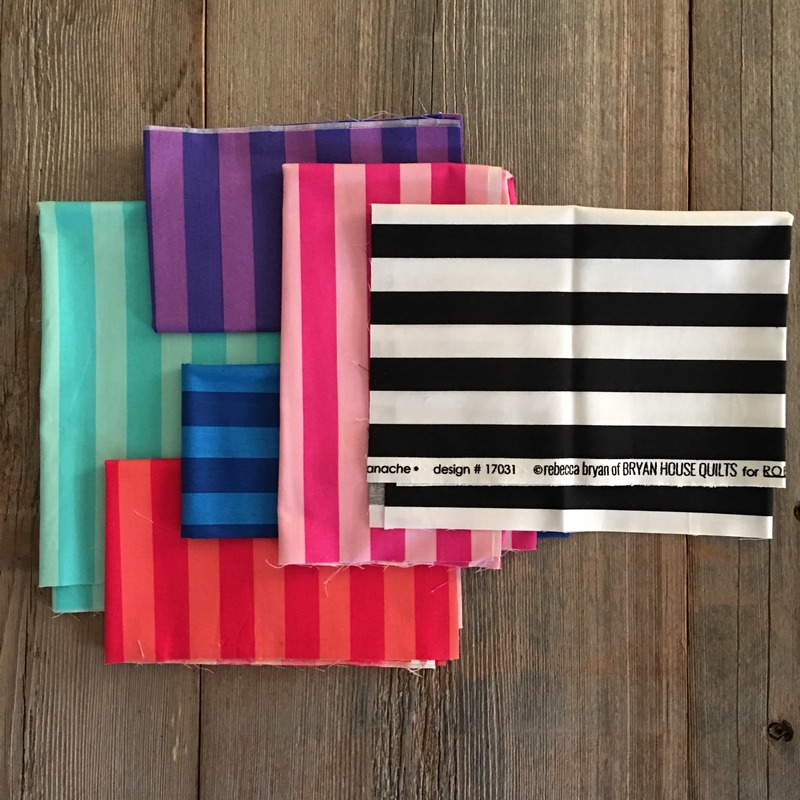 There are 30 fabrics (SKUs) in total, with 6 different prints. 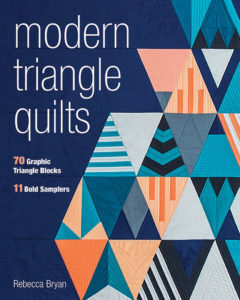 Panache will ship to stores in October and the quilt patterns will be available in August. Here are the blues and greens. The 3 purples would normally be shown with the cool palette, but I just couldn’t resist starting to experiment with the colors. Plus I love the blue and green combo by itself. However, I think that the purples look gorgeous with the warms. So here’s where you will find the purples in this post. Watch how the bright warms just pop against the cool purple. So so fun! 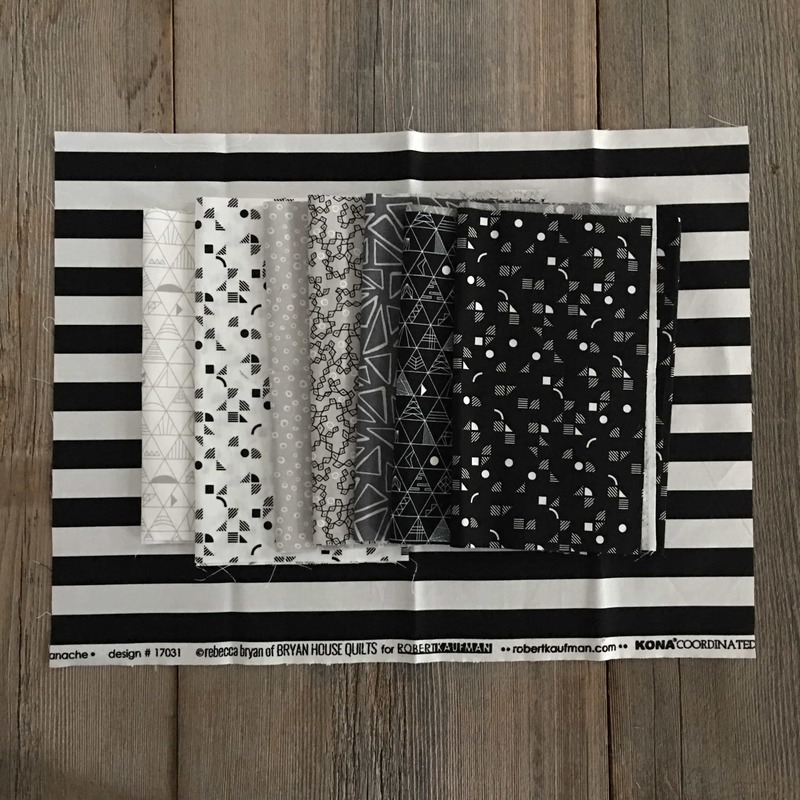 And the third color way is the Black and White color way, which of course has all the black and white fabrics. There are 8 of the black and the white color ways. If you are familiar with my work at all, then you know how much I love my black and whites. I love to use black and white neutrals against my bright colors! Finally, let me show you the stripes. There are 6 different colors of the stripes. There’s a lot you can use the stripes for. For example you can use it for binding for sure. 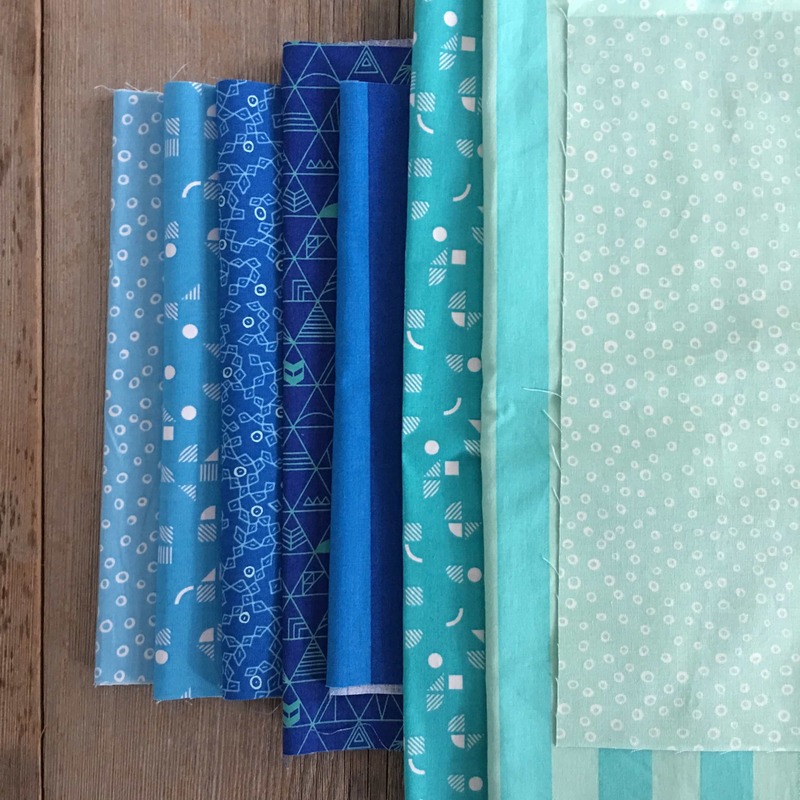 But you can also use the stripes in a quilt as an easy way to bring some boldness to the quilt. I love the way these bright and fun colors turned out. But they are even better when you see the fabrics made up into projects. Yesterday, I showed you the Panache booth and quilts. 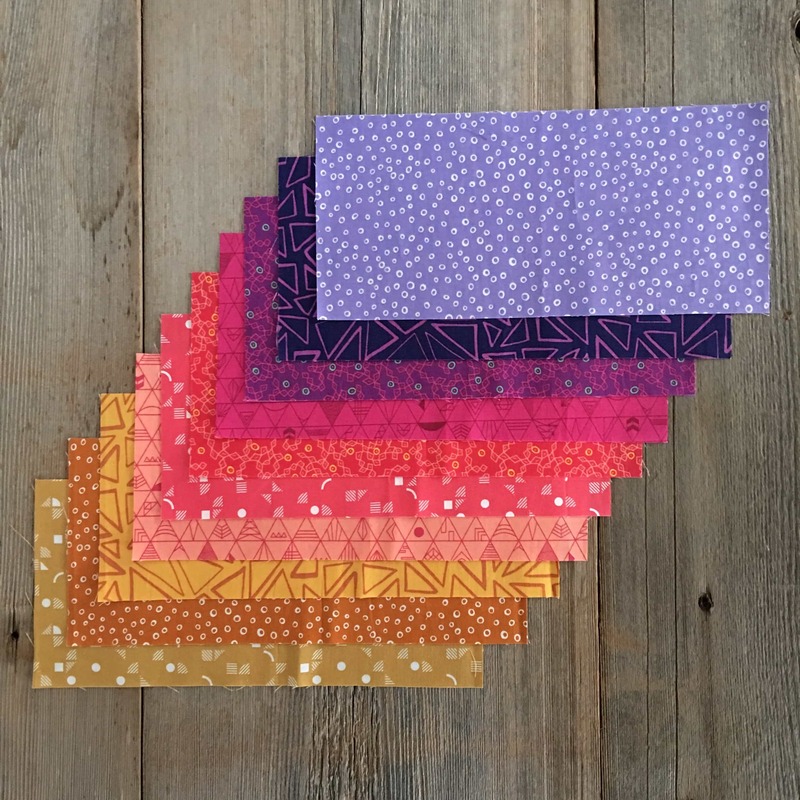 Tomorrow I’ll show you the “non quilt” projects from my Panache booth, Thursday I’ll show you the thread, and Friday I’ll capping off the week with a giveaway. 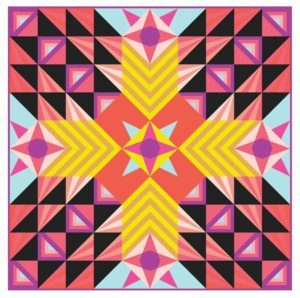 Bonus for subscribers: I’ve got a free download for you! This is the oversized postcard I was handing out at quilt market. It shows all my new patterns and of course my Panache fabric. Not a subscriber yet? You should be! Start here. P.S. Hey shop owners! At market I collected a bunch of cards for my monthly shop newsletter. If you would like to be included on my newsletter exclusively for shops, please subscribe below. Thank you! Subscribe to the exclusive shop newsletter!